The fit is spacious, which is great for those with wide feet, and can be tailored with the independent BOA closures. The support and protection of the boot is excellent. The boots are largely waterproof—unless you're planning on standing in deep water for extended periods. And the insulation is more than needed. 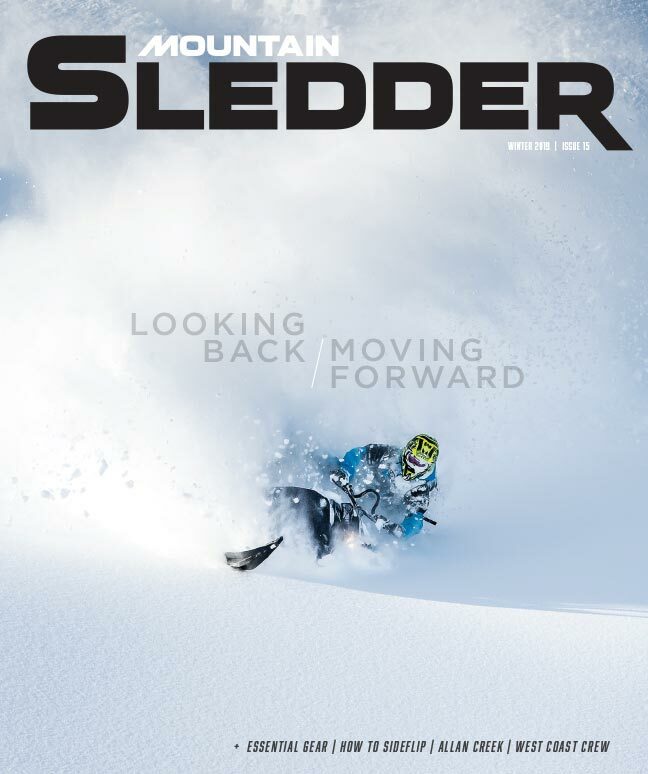 Backcountry gear has arguably progressed as much as mountain sled design has in recent years. 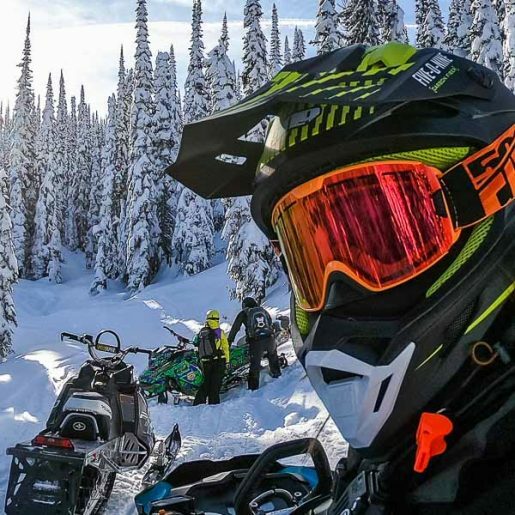 Equipment that meets the demands of our sport is constantly evolving, and thankfully the days of riding in Carhartts and rubber chore boots are long gone. 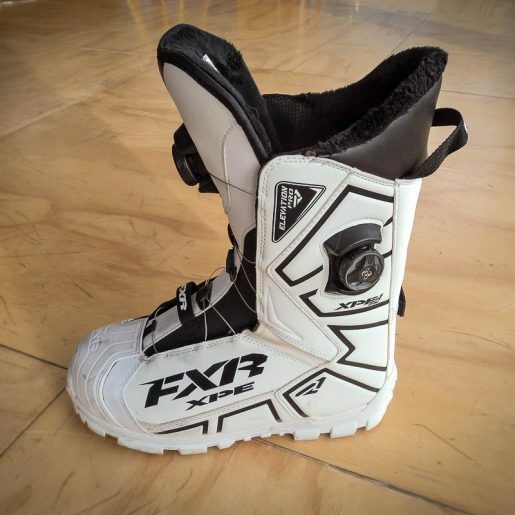 Snowmobiling boots have come a long way, and this is what we found during our recent FXR Elevation Lite Boot review. Fit is a critical part of the equation when we talk about boots. Arguably, your most important control inputs go through your feet, so you’ve got to have a good fit. The Elevation Lite Boot has ample width for my freakish abominations, and the H3 BOA reels work independently to snug up my piggies in a faux-fur wonderland. 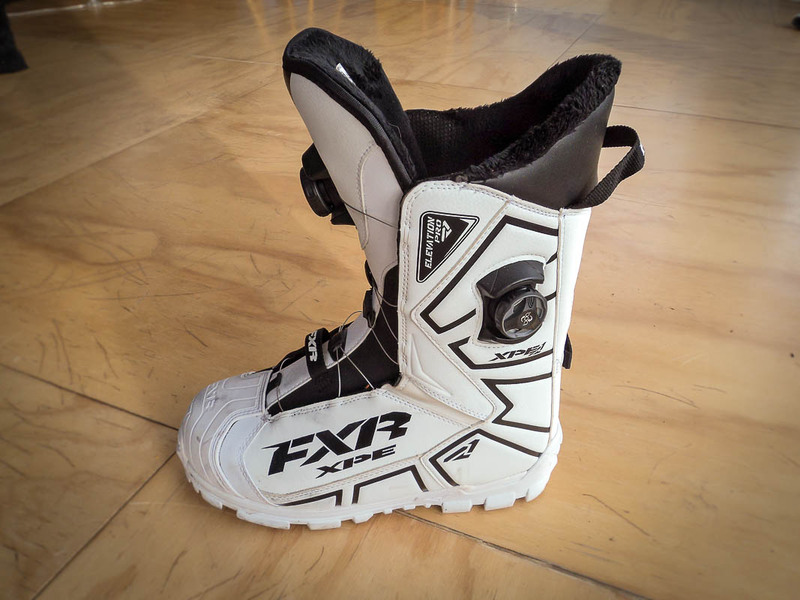 I typically wear a US shoe size 11 to gain the width required for my wide feet, but I may have been able to get by with a size 10 in this model—the FXR Elevation Lite runs a bit big. 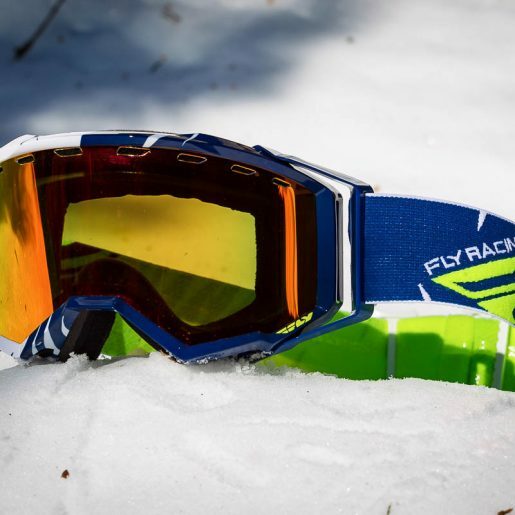 Make sure to try on a set prior to pulling the trigger, Cinderfella, as you don’t want your feet slamming into the toe box when you’re sending it on big drops and downhills. I previously thought of the BOA system as a gimmick, but the 4:1 ratio on the tongue coiler and the remote on the outboard side makes these boots cinch up to fit everyone who tried them on. The downside is that I am able to feel the coiler through the tongue during aggressive maneuvers. But other than that, I think the ability to easily dial in the two separate adjustment zones makes laces obsolete. 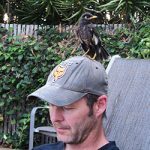 It wasn’t until I slipped my old Motorfist lace-ups back on afterwards that I realized how much more stable and secure the Elevation boots are. Like the time I forgot my motocross boots and rode my YZ450 with running shoes on, I don’t think I can ride without this type of supportive boot now. 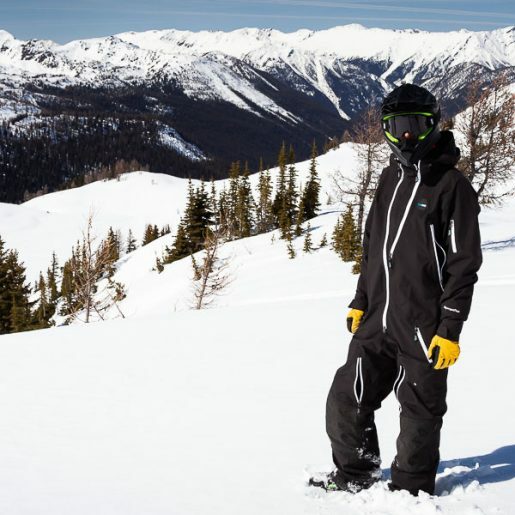 Falling somewhere between snowboard boots and your old Kamik felt liners, the Elevation Lite Boot allows enough range of motion to attempt that “Burandt” move, while still offering some security for when things come crashing back to earth. The outsoles are stout with toe and heel kicks that work fine for ice removal. The supportive EVA midsole was appreciated on G-outs. 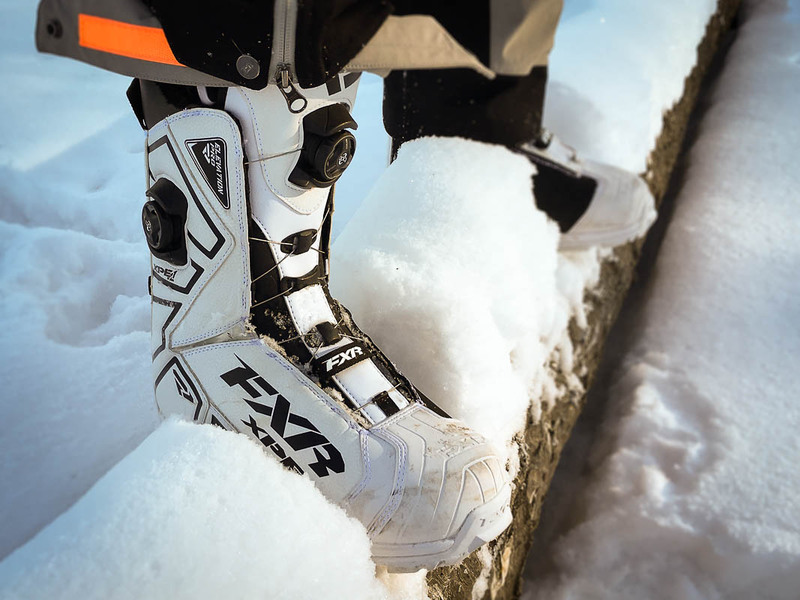 The FXR Elevation Lite Boot allowed no snow or moisture intrusion while riding. But for a serious waterproofness test, we were able to find a spring that replicated the unfortunate scenario of having to remove a sled from a creek bottom. Standing in the water, I experienced minor leakage into one boot after about 30 seconds of being fully submerged. 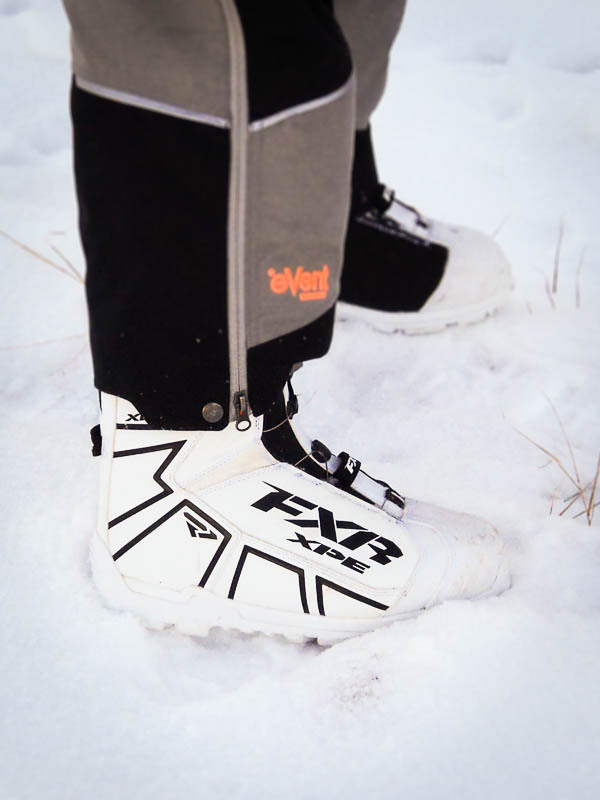 Falling somewhere between snowboard boots and your old Kamik felt liners, the FXR Elevation Lite Boot allows enough range of motion to attempt that “Burandt” move, while still offering some security for when things come crashing back to earth. I’m not sure if the 700 g insulation and -50°C rating is totally required. These boots kept me warm in -23°C with only light sport socks underneath. The adjustability of the dual-zone BOA system and general roominess would allow for thicker socks—which would be fine enough for patrolling Antarctica. Active riders will find these plenty warm—even those with poor circulation. With average mountain temperatures of -4° to -14°C, the temperature rating may be overkill. 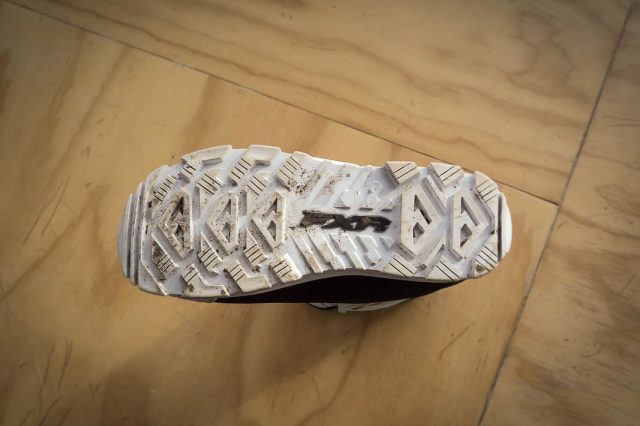 Traction of the outsole seems to offer a good balance between durability, protection and being able to cling to the running board during the wrong-foot-forward dangle. The shank is stout but might come up short on the durometer for snow bikes with kick starters and factory pegs. The inside faces have a nice material that is free of seams and provides good tunnel grip. Do be careful, however, when walking on plastic or icy surfaces—like a sled deck on a cold morning—as they can be slippery in these cases. Style is subjective and these boots are on the flashy side. 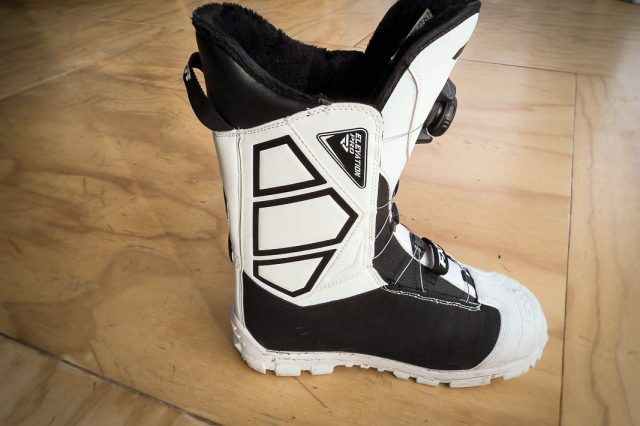 Our Elevation Lite Boot came in white and exuded a stormtrooper vibe, but there are other more subdued options available. The weight of the Elevation Lite boots (in my size) is 1300 g, which is 170 g more than my old lace-up boots. Retail pricing for this model is listed at $495 CAD. However, it can be currently found on the FXR website for $371.25 (probably less than that exhaust can you installed). I love the performance of the FXR Elevation Lite Boot. Minor quibbles aside, boots are your second most important piece of riding gear, and this investment is very worthwhile. Advanced riders need good boots because they push the limits. And squids can get into pickle in the parking lot. But both riders have to work on Monday. So whichever type of rider you are, it pays to invest in good boots like these. 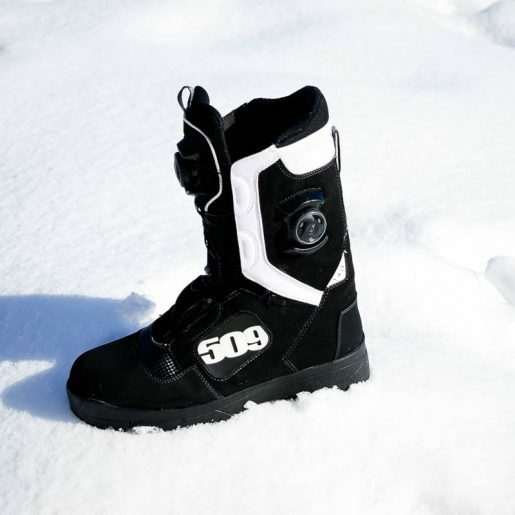 Are you riding the latest sled, but still wearing the ’95 Summit of footwear?